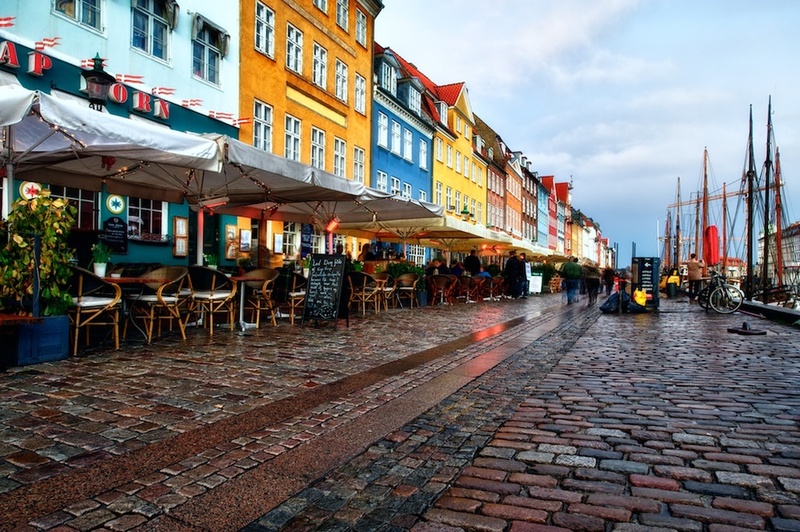 Nyhavn is a 17th century waterfront district in Copenhagen, Denmark - and an incredible place to bring the camera! I must have taken 500 photos here during my visit to this lovely town. I was just loving the old ships and the architecture of these historic townhouses! It's even better at sunset, after a nice rain!